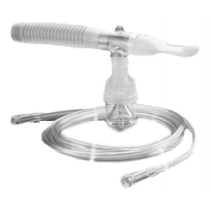 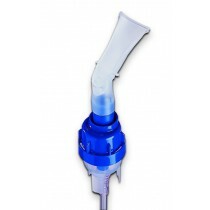 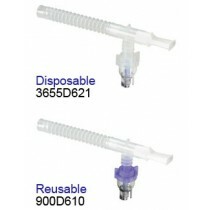 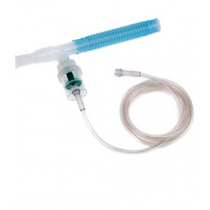 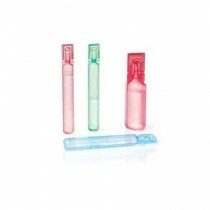 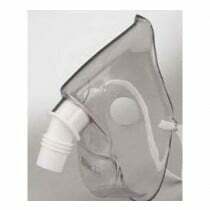 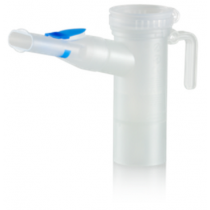 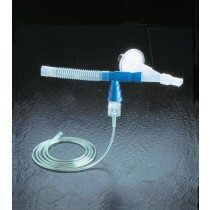 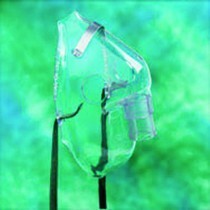 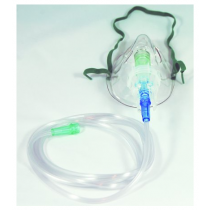 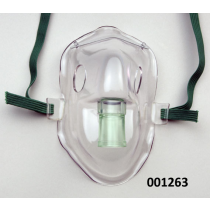 Nebulizer compressors are the machines that are used with nebulizer mouthpieces and masks. 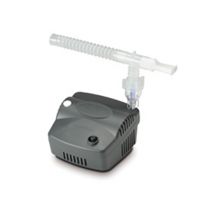 There are a variety of nebulizer compressors available from twelve different brands, so you may want to browse our customer reviews to help you choose the nebulizer compressor that is right for you. 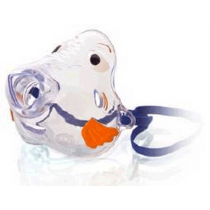 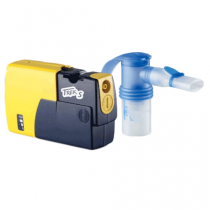 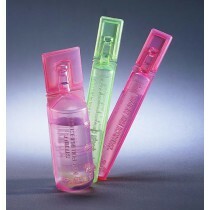 Compressor nebulizers are designed for adults or children. 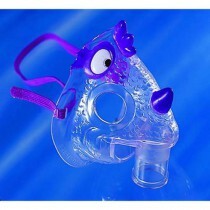 Some even have fun firetruck, penguin or even lego patterns to decrease anxiety in children while nebulizing. 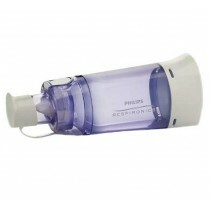 If you've found the nebulizer compressor that works well for you or your child, write a new review. 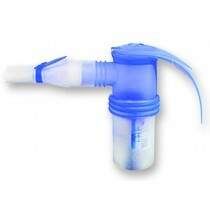 Share your experience with other customers who would like your feedback when making their own buying decision. 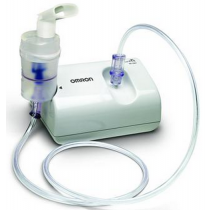 Though reviews are helpful indicators of the quality of the product, each nebulizer compressor has different specifications, so keep in mind that no one product is right for everyone. 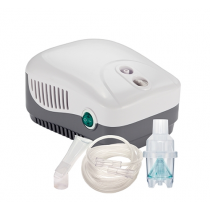 Browse our selection of nebulizer compressors below to get started.